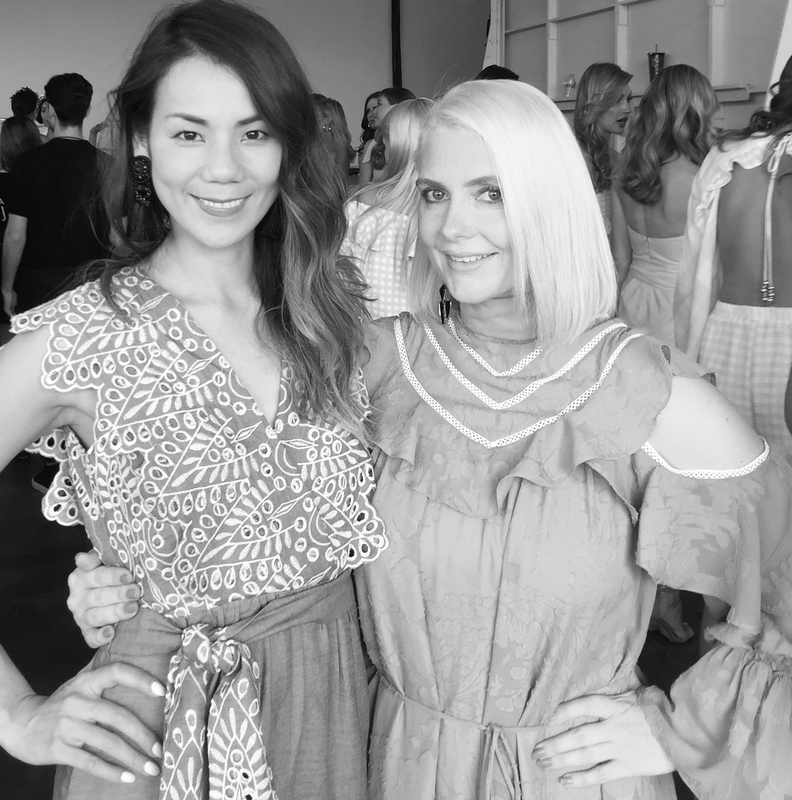 After working for a number of high profile Australian fashion brands, Katie Pratt saw a gap in the Australian market for unique designer womenswear at an accessible price point. Katie launched ELLIATT from her home, in Australia in 2011. ELLIATT specializes in fine detailing such as embroidery, laces and specialty fabrications, all of which are intrinsic to the brand’s signature high-quality, innovative product. Strong feminine shapes paired with innovative embellishment have since become key to the recognizable handwriting of the ELLIATT brand. Coupled with competitive pricing, ELLIATT offers something new and exciting to the retail landscape, setting them apart. Initially focused on occasion wear for the Sydney and Melbourne social scenes, ELLIATT has since grown globally, and is now stocked across 6 continents, in more than 1200 boutiques globally, including majors such as Bloomingdales, Nordstroms, Neman Marcus, Revolve, VIP.com, Anthropology and Urban Outfitters. In 2017 ELLIATT launched their flagship store in Shanghai, in a luxury mall. Elliatt has been a part of Sydney Mercedes Benz Fashion Week, Shanghai Fashion Week, Shenzhen Fashion week, and they debuted at New York Fashion Week in 2017. Today, ELLIATT is recognized internationally as a favorite go to label, offering fashion forward, yet effortlessly classic occasion and ready-to-wear product. Delivering a fresh and versatile collection to stockists every 6 weeks.